Shakespeare ’s enduring love story is known the world over. 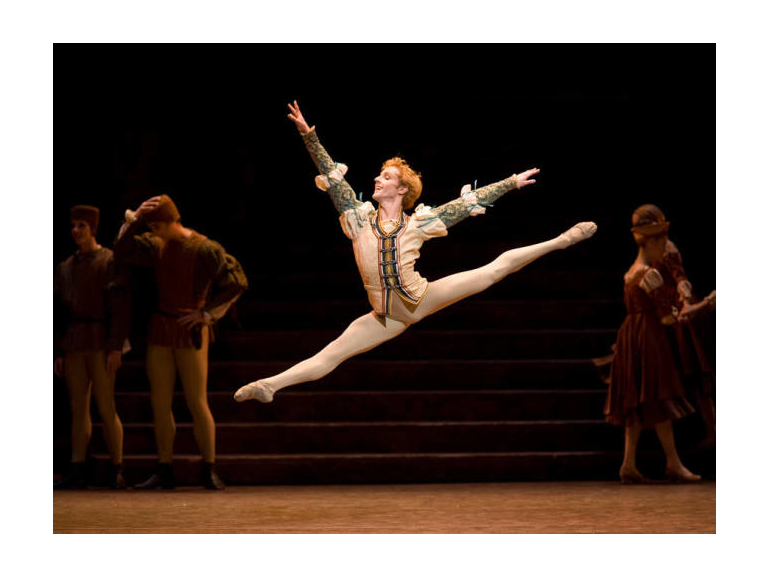 Since its 1965 premiere with The Royal Ballet, Kenneth MacMillan’s Romeo and Juliet has become a modern ballet classic. The choreography captures the emotions of the young couple as they fall in love, despite the barriers that finally bring about the story ’s tragic end. Each revival gives opportunities for new dancers to interpret the doomed lovers. The whole Company brings the colour and action of Renaissance Verona, where a busy market all too quickly bursts into sword fighting, and a family feud leads to tragedy for both the Montagues and Capulets.